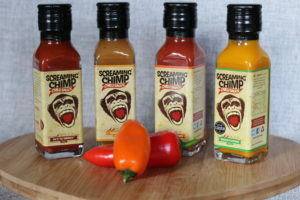 Screaming Chimp kindly gifted a variety of their chilli sauces for me to try and review. 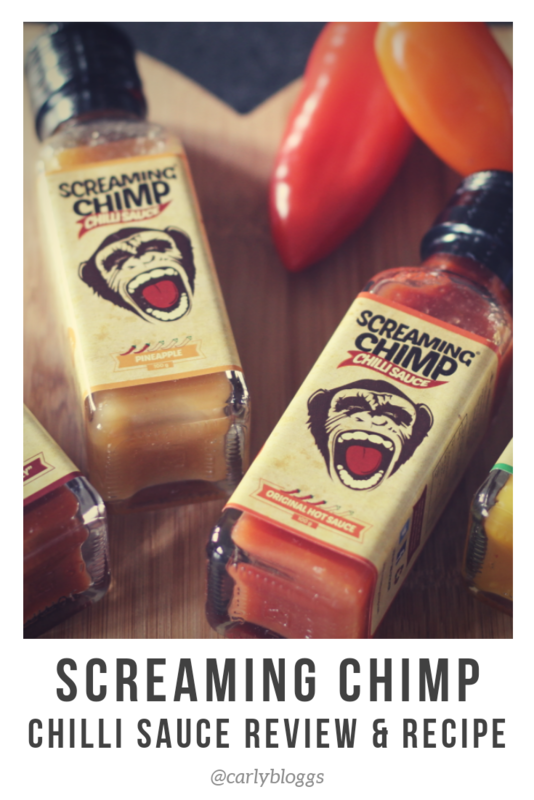 All thoughts regarding the product are mine and not that of Screaming Chimp. Now that’s out of the way, let’s talk chilli sauce! I love a bit of spice when it comes to food. Unfortunately, I’m the only one in my house that does though. When I was asked if I wanted to try Screaming Chimps sauce, I couldn’t say no. Especially with a name like that! I did ask to try the more mild sauces though so I could include them in my family dinners. They arrived on a perfect day: Chicken burger night! Even though I knew what was in the box and the flavours I had been sent, I was more intrigued than the postman. I couldn’t wait to try them! I received the flavours Vic’s Ol Smokey, Pineapple, Mango and Papya and Classic Hot Sauce. 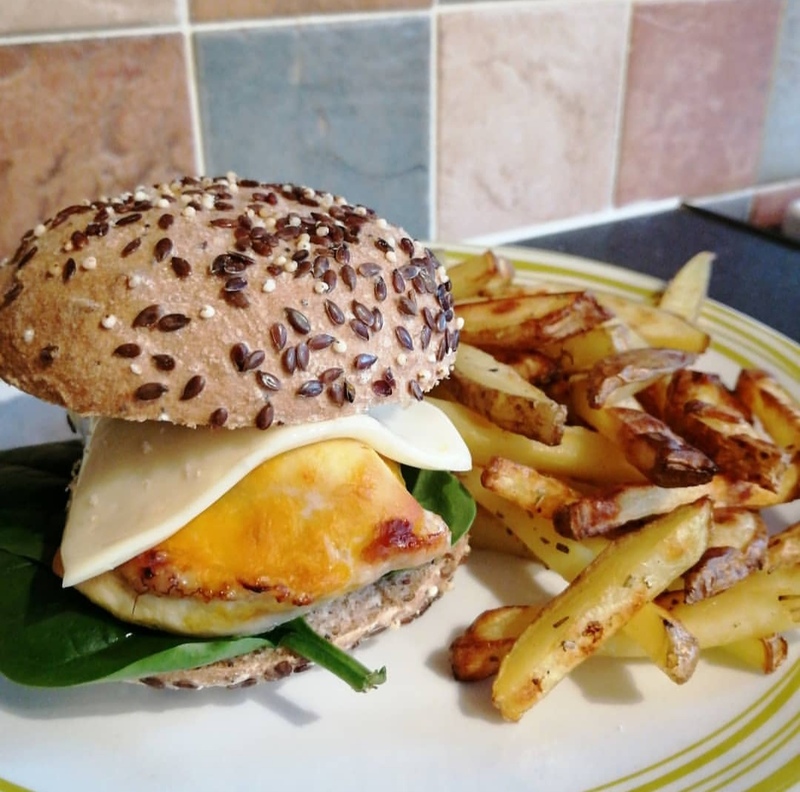 The burgers I’d planned for dinner that night were just chicken breasts so easy to marinade. I decided on Mango and Papaya and Mr chose Vic’s Ol Smokey. 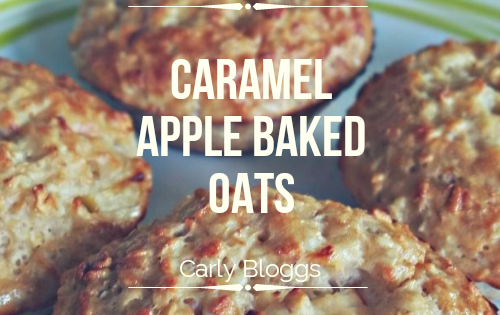 The recipe for these is simple. Coat chicken breasts in the sauce and leave them in the fridge for a couple of hours. When it comes to cooking, just pop the breasts in a roasting tin, loosely covered it with tin foil and pop it in the oven on 180° for 35-40 minutes. Make sure the chicken breast is cooked right through and the juices run clear. Serve in a bun with a bit of lettuce and a slice of plastic cheese and a side of homemade chips! Beautiful! The chicken came out lovely. Still nice and juicy and the flavour of the sauces were so tasty. They definitely made a change from the usual marinades I use. Since then I’ve used the pineapple as a marinade too and have had the othes in wraps with chicken and salad. The fruity flavours are such an odd idea to me but they work really well. 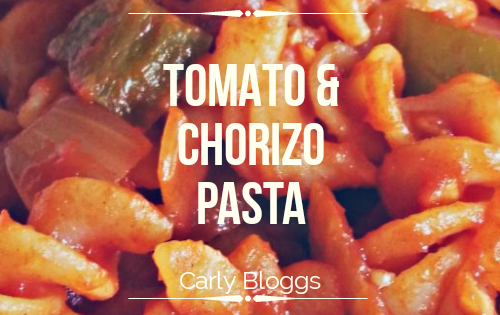 They both have a real sweetness about them but with a proper chilli kick. The leaflet I received does suggest using them in porridge and on ice cream. I haven’t been that daring yet though. I think my favourite has got to be Vic’s Ol Smokey though. 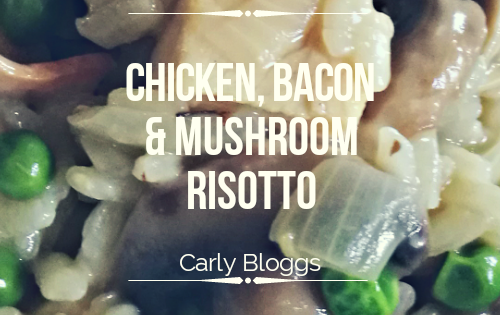 It is mild but it’s so full of flavour. There is a chilli taste but with more of a BBQ flavour. The Classic Hot Sauce is just that.. It’s hot! But the flavour is still beautiful and the next time I use it will be to make some spicy chicken wings! 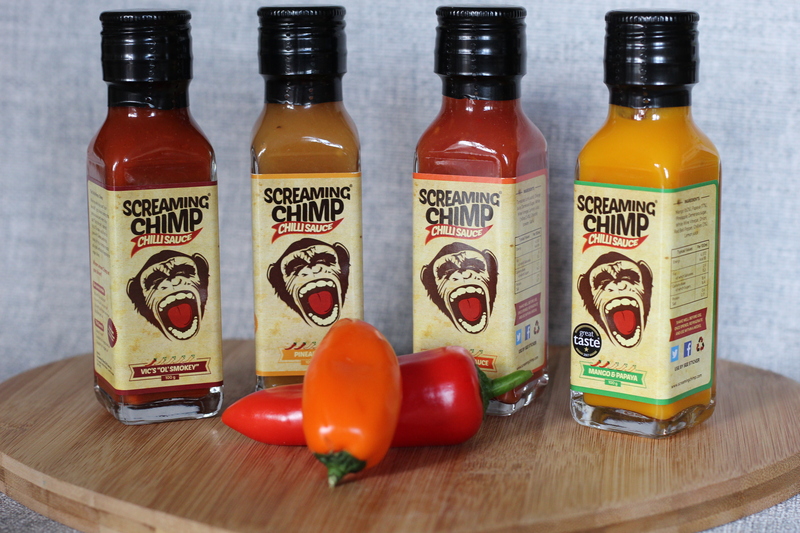 I was sent a mild selection of Screaming Chimp sauces but there are some seriously spicy ones! The names are amazing: Chimpotle, The Stinger and Screamer. They just sound a little scary don’t they! The descriptions do make them sound delicious though. The sauces are all gluten free and handmade in small batches. It’s a family run company based in Durham (UK) and they started life just trying to make a sauce for a Man Vs Food style challenge. 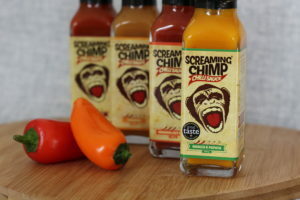 I cannot recommend Screaming Chimp highly enough! 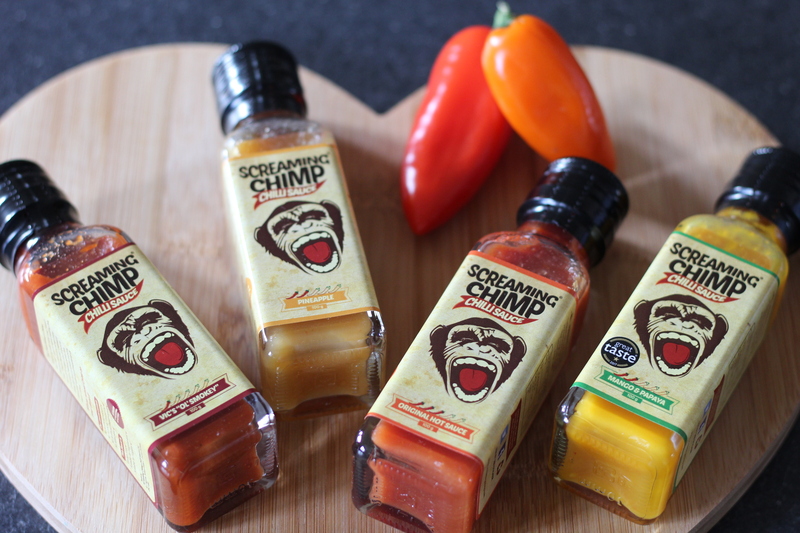 My reviews are always honest and I honestly need to find more ways of including these sauces in my meals! 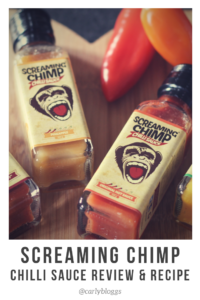 Thank you for reading and please do let me know if you try any of the Screaming Chimp range! 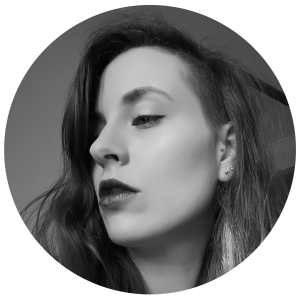 I’d love to know what you think.